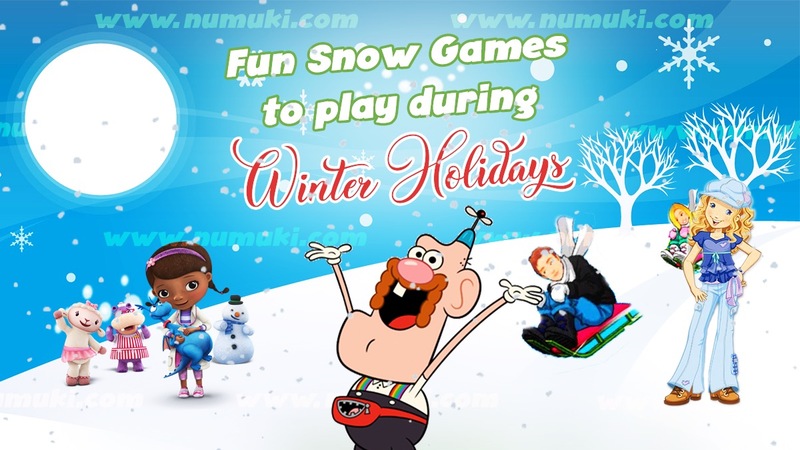 Home » Blog » Games » Fun Snow Games to play during Winter Holidays! Ah, the winter holidays are finally here. It is the most delightful time of the year, don’t you agree? With everyone gathering around the Christmas Tree, and all the children singing the most beautiful Christmas carols. And of course, the delicious foods that your mother has prepared for the entire family. But what would the winter holidays be like without the classic winter snow games? It is a real sea of snowflakes outside, so grab your boots and go build a giant snowman, race your friends with the sleds and so on. Oh, but if it gets way too cold outside, do not worry. We have something to keep you warm. The same games that you enjoy so much playing out, you can now play online with your friends and family. So grab a cup of tea, a plate full of gingerbreads and explore a few of the most popular online snow games. All of them at your disposal, to help you enjoy the beautiful winter holidays with or without the snow outside. The winter holidays are not solely about the foods and the presents. They are also about spending time with your family and your friends. It is an excellent opportunity to create some beautiful memories. But do not forget about the fact that amongst your friends, there are also your favorite characters from the most entertaining cartoons ever. And where can you find them, specifically? That’s right! Only in the collection of online snow games. So come along and join them through their exciting adventures while creating some treasurable memories. Spend some quality time with your family, as well as with the most brilliant cartoon characters. Do this by playing the multiplayer snow games, such as the Dashing Through the Snow Game. Choose the option and start having fun. All you need to do is to pay attention to the bells. 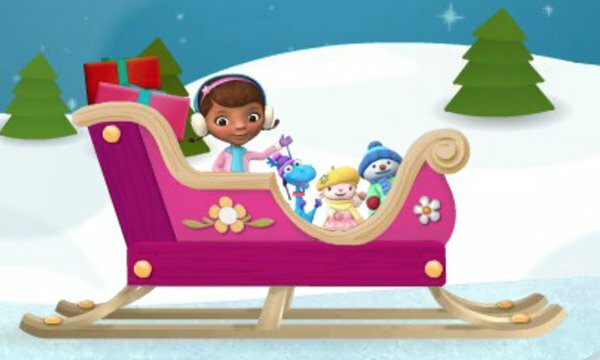 Click on them to create a beautiful Christmas carol and help your favorite cartoon characters with their sled race. And remember that everything revolves around good teamwork. So always consult the other player and discover the best way to win the game. There are also some games that offer you the option to print your achievement or your creation. Try conceiving a beautiful gift with the memories you created. And the best teacher that you can get for arts and crafts is Holly Hobbie, of course. In the Create-a-Snow Globe Game, she will teach you how to create the perfect gift for your loved ones. First of all, cut a picture of your friends or choose the printed image from the games you previously played. Then, add some decorations, some water, and some snow. Do not forget to select the best Christmas carol to go with your gift. And now, you are good to go. Offer your creation to the ones you love the most. It can be so thrilling to wait for Santa Claus to arrive. And the joy of waiting for the beginning of the New Year is just as exciting. But in that time, you have to find something to keep you entertained, right? Well, the collection of online snow games offers a solution. Do not just sit there and look through the window for anything to happen. Start drawing frosty doodles on them in the Frost Magic Game. Draw any model you like and wait for it to frost. Your window will look so much better now. While you are looking through the window, try matching those quirky snowflakes in the I See a Sea of Snowflakes Game. There are plenty of snowflakes in that sea, are there not? And each one with a different cartoon character on it. Be careful, though. You will have to match not only the shape of the snowflake but the cartoon that is on it, too. We are sure you can do it. Nothing is a challenge to you. Not even waiting for Santa Claus to arrive. Oh, and about Santa: did you hear the fact that he got his leg broken? Well, it is true. 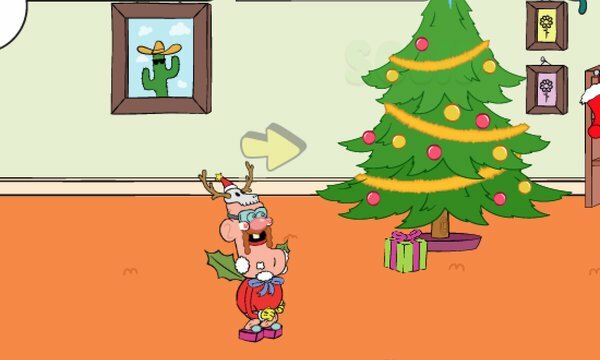 But you can help Uncle Grandpa replace him and deliver the gifts in the Sneakin’ Santa Game. Are you up to all of these challenges? Good, because even more of them await you, once you start exploring the incredible snow games. Wait quietly for your presents and have fun while doing that. Build the tallest Snowman ever! Is it snowy outside? Good, then go out to play. But what if it did not snow? Or if it is too cold for you to play outside? Do not worry. There are a few online snow games that can help you here. The exact games meant to be played out can be enjoyed online, too. 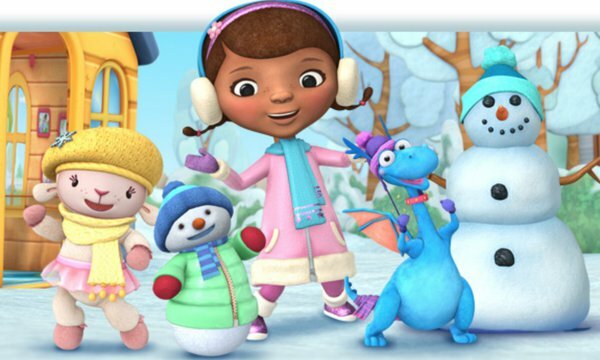 Do you want to build a beautiful and tall snowman that has the features of your favorite characters? 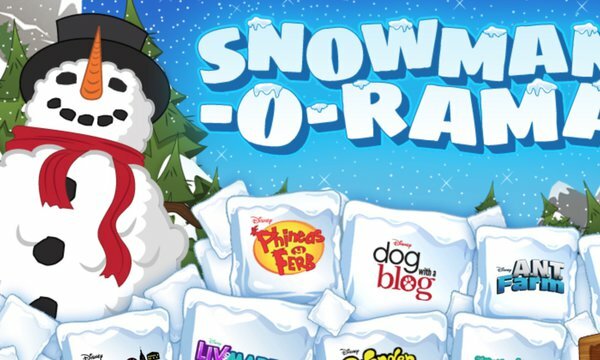 Then the Disney Channel – Snowman-O-Rama Game is the one for you. First of all, put the ice blocks one on top of the other and make your snowman as tall as you can. Then decorate it with your favorite accessories from all of Disney’s cartoons. Prepare the snowballs needed for creating a great Snowman! And since we were talking about building a snowman, would you like to help your friends roll the snowballs down the hill? Then try playing the Doc`s Snowman Roll-Up Game. Make sure you collect all of the snowflakes while doing this. And catch the hats, gloves, and neckerchief, because it is quite cold outside. 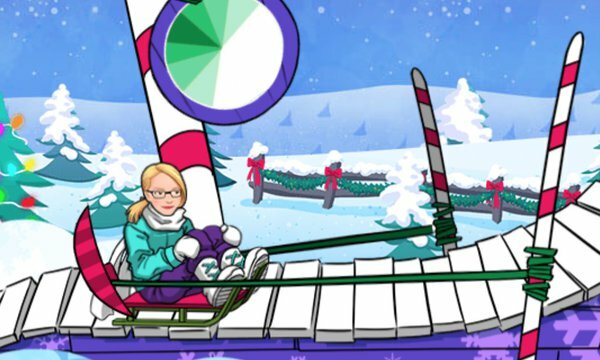 Oh, and do not forget to race your friends in the Disney Channel Sled-o-Rama Game. Take your sled, jump as high as you can and bounce with it on every object that you encounter in your way towards the finish line. Who gets the highest score will obviously win, these holidays. 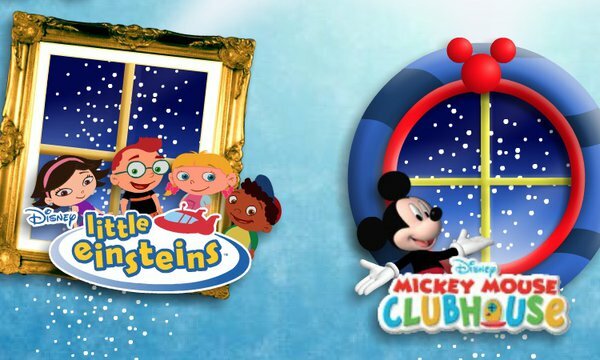 Pick your favorite Disney Character, get your sled and start having fun! So are you ready to have some fun while being on your winter holidays? Then try the marvelous online snow games and enjoy your time spent with the loved ones. We all wish a Merry Christmas and a Happy New Year!